Past Pres. 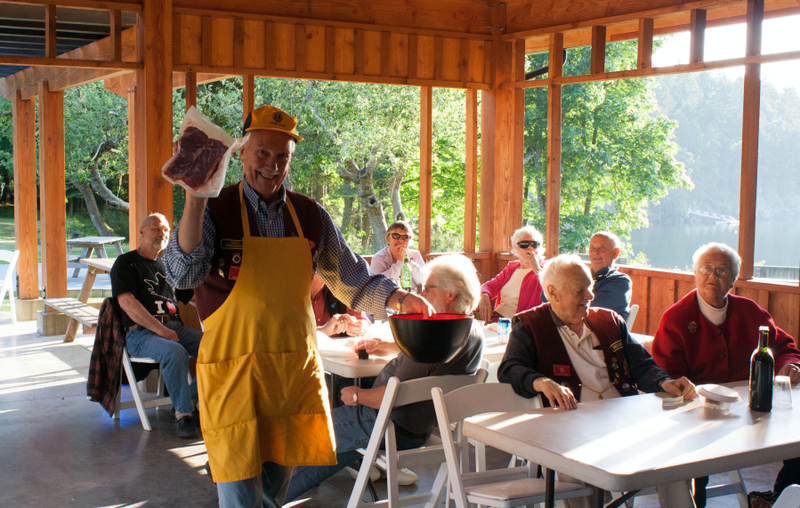 Neil raffling off left over steaks. 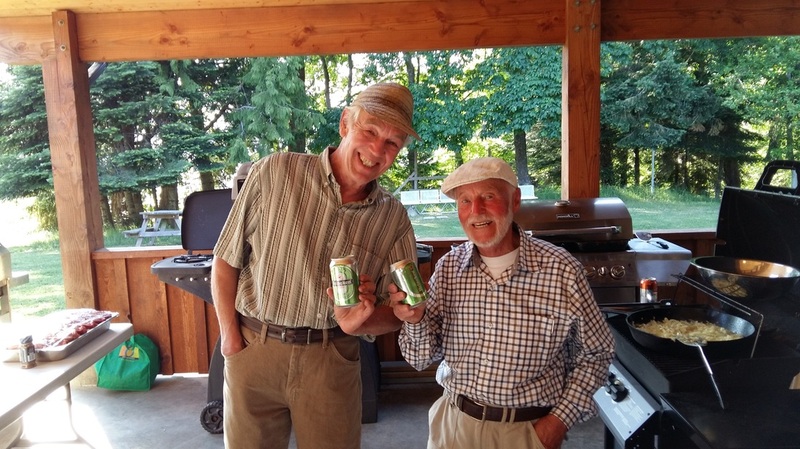 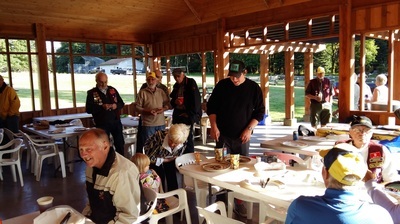 Initiated by former Mayne Island Lion, Trueman Norcross, Steak Night is an annual tradition for Mayne Island Lions members and invited guests only. 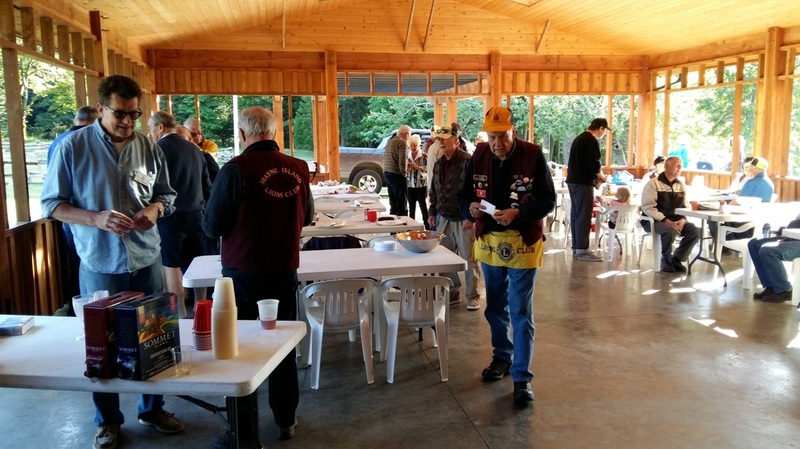 An informal way for Lions to get together and socialize with a good meal and lots of prizes. The Lions gather at the Adachi Pavilion which was built for the community by the Lions at Dinner Bay Park. 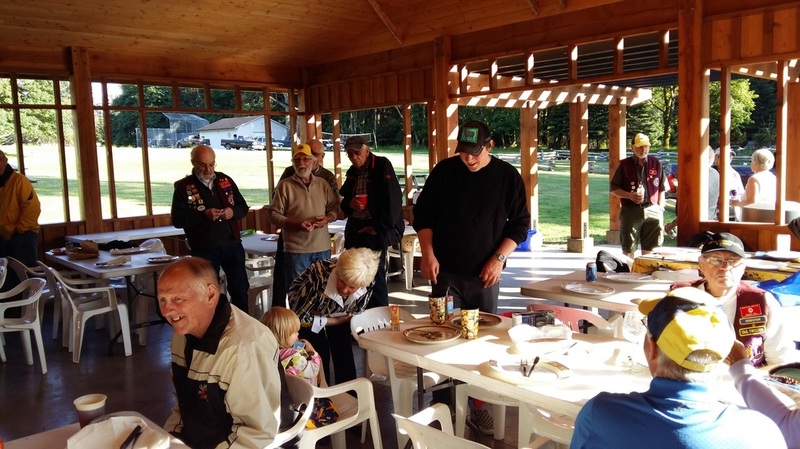 A few photos from Lions Steak Night 2016.